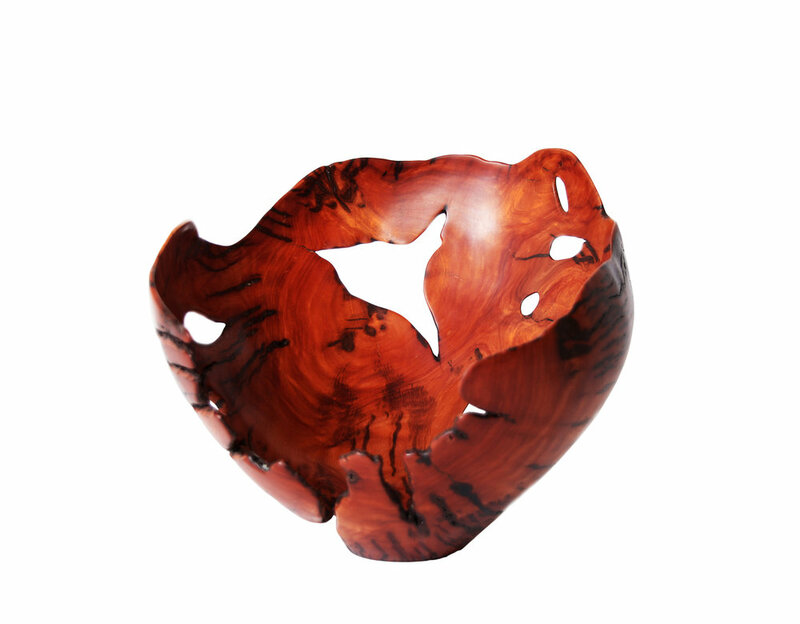 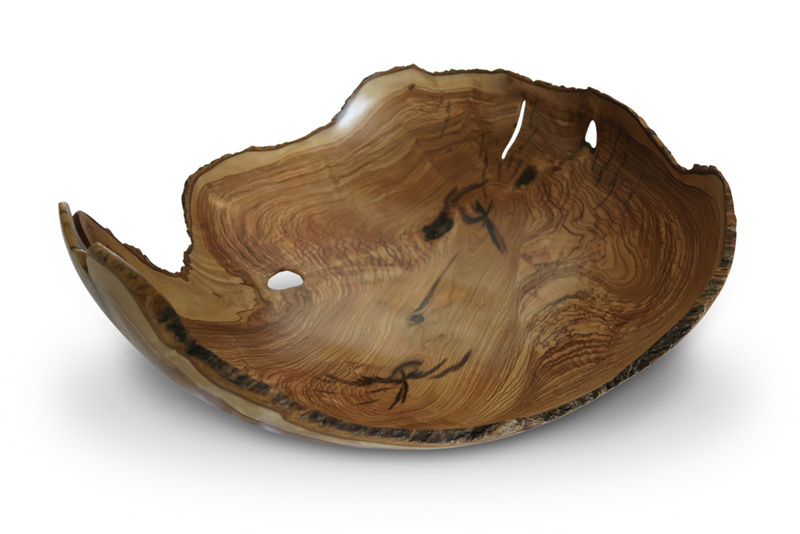 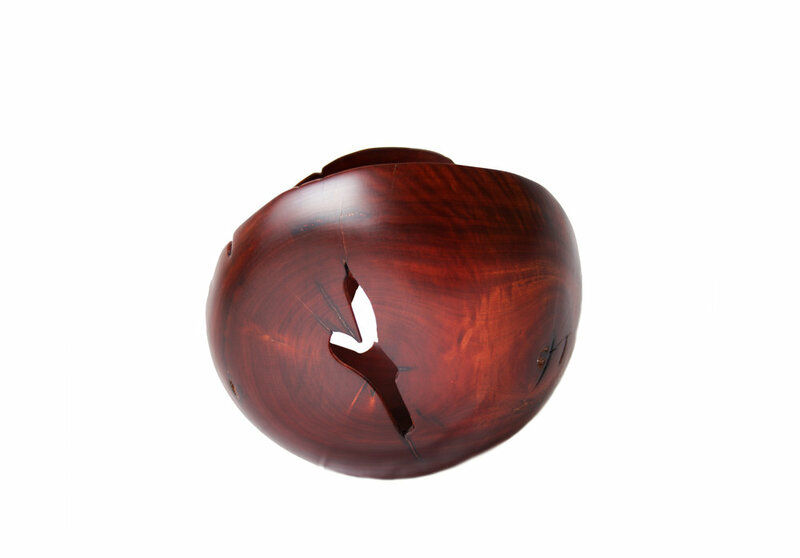 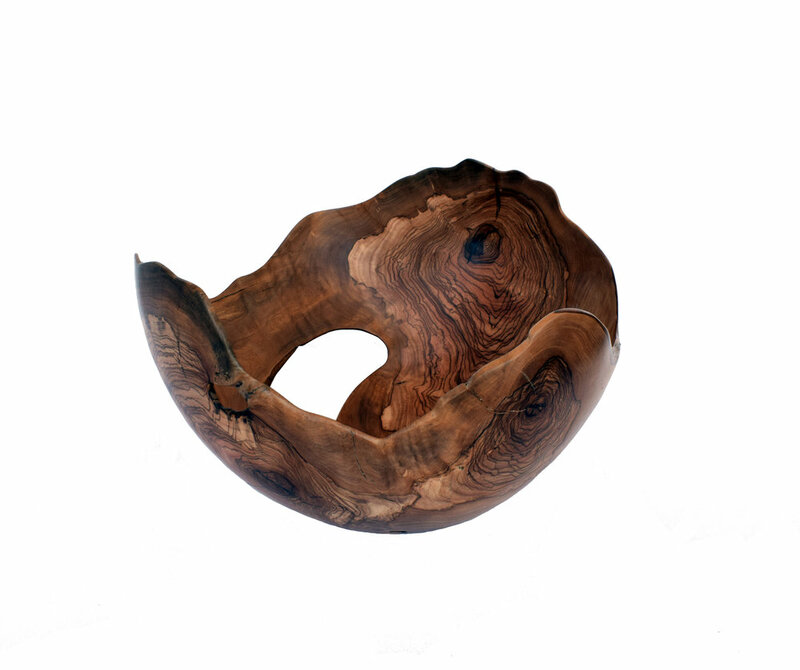 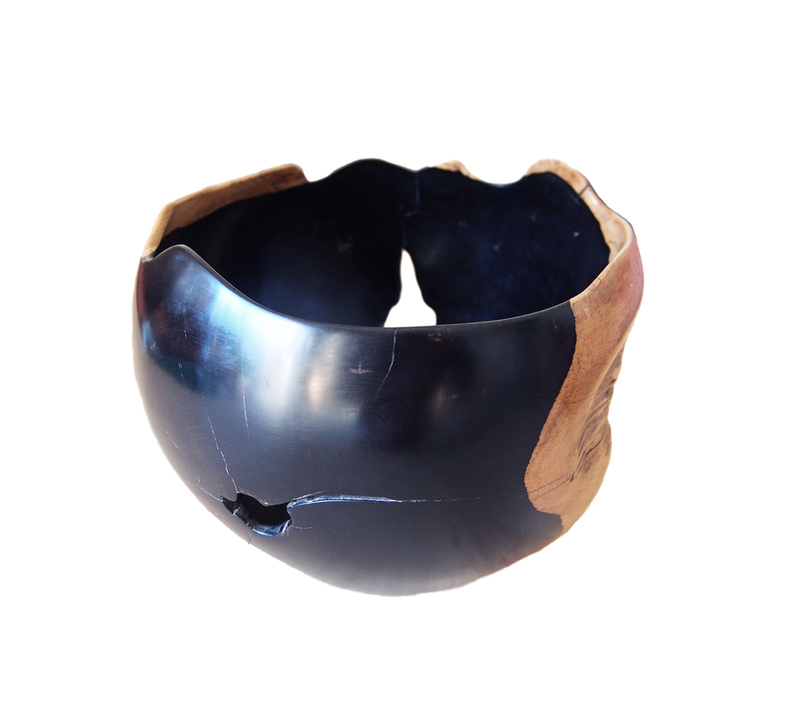 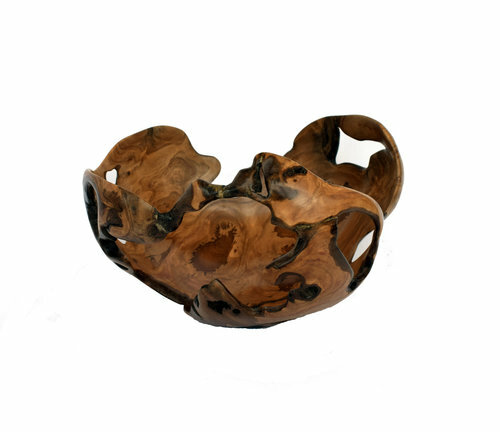 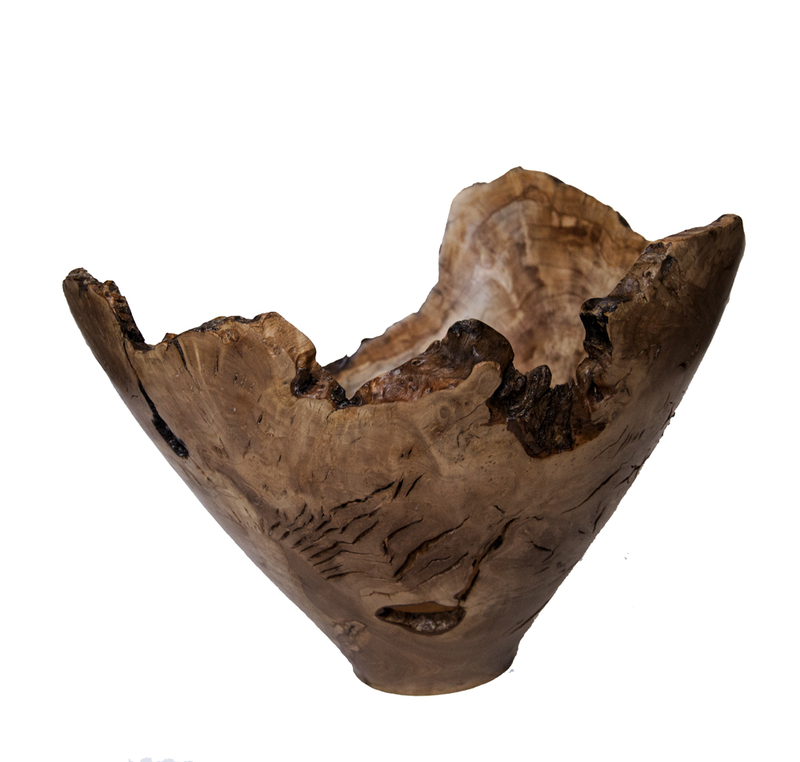 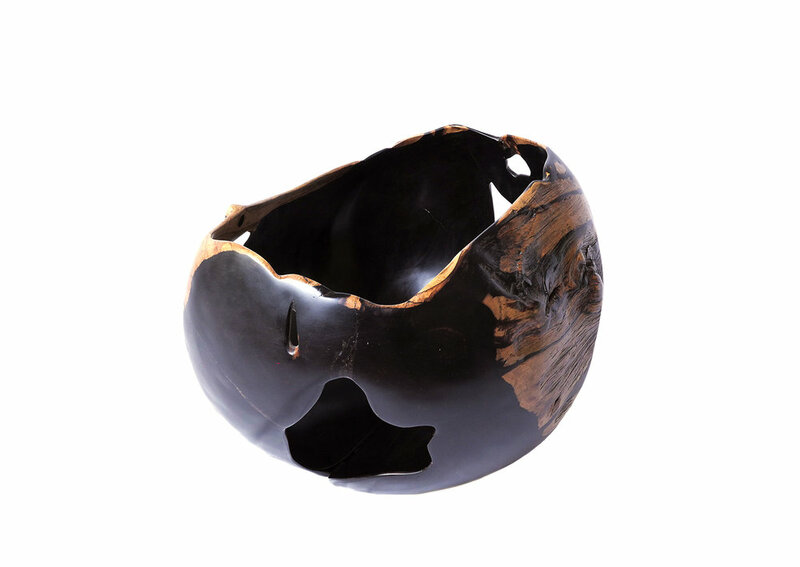 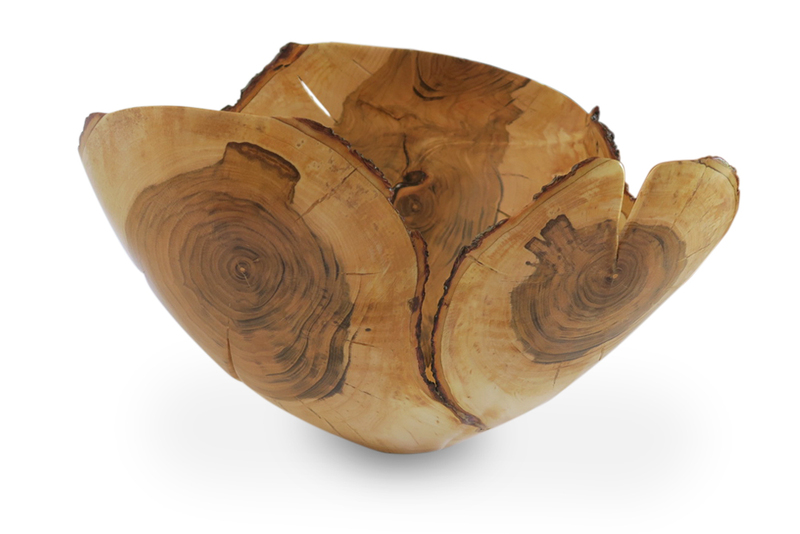 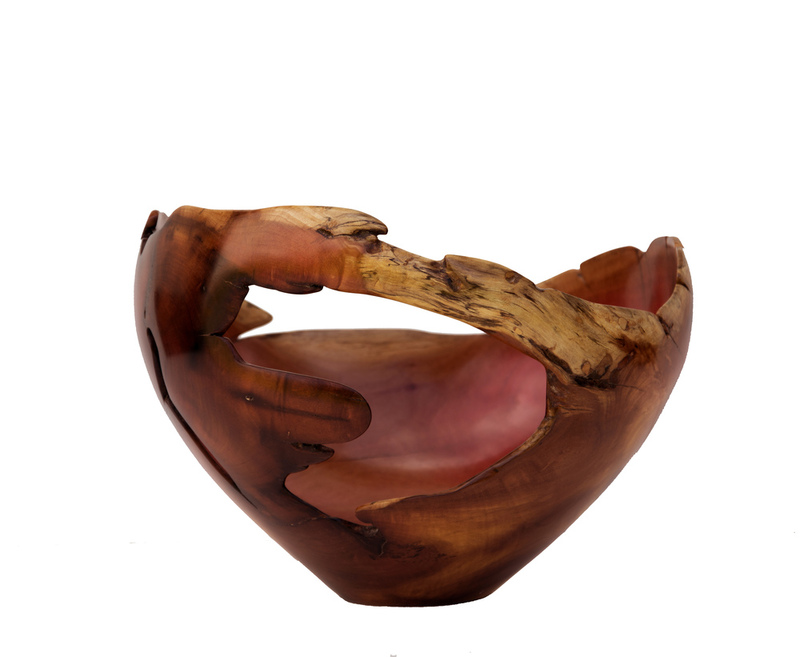 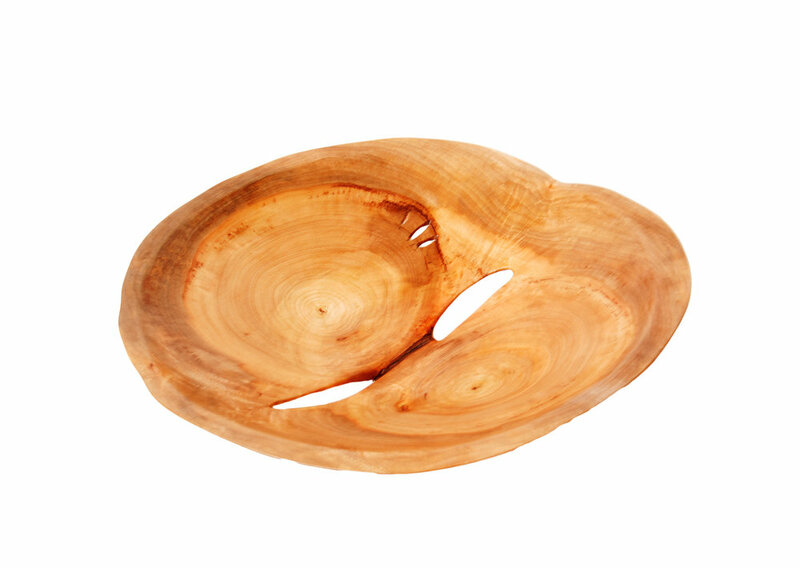 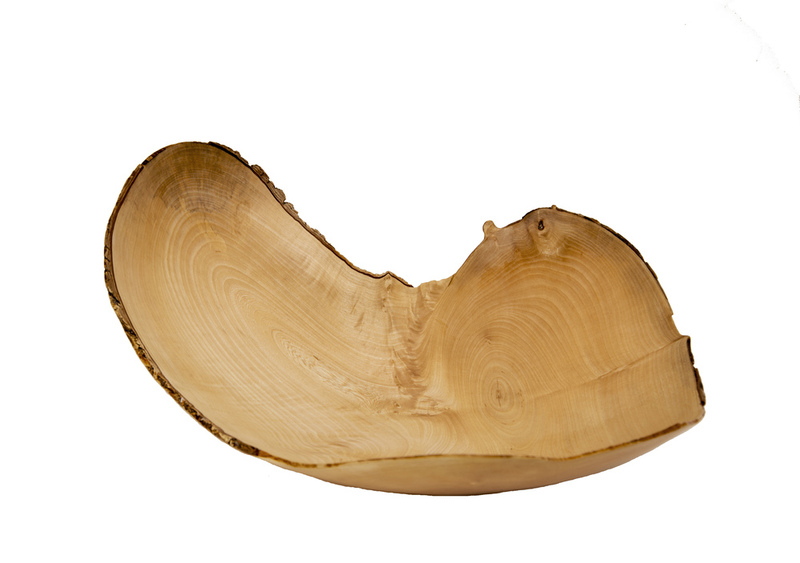 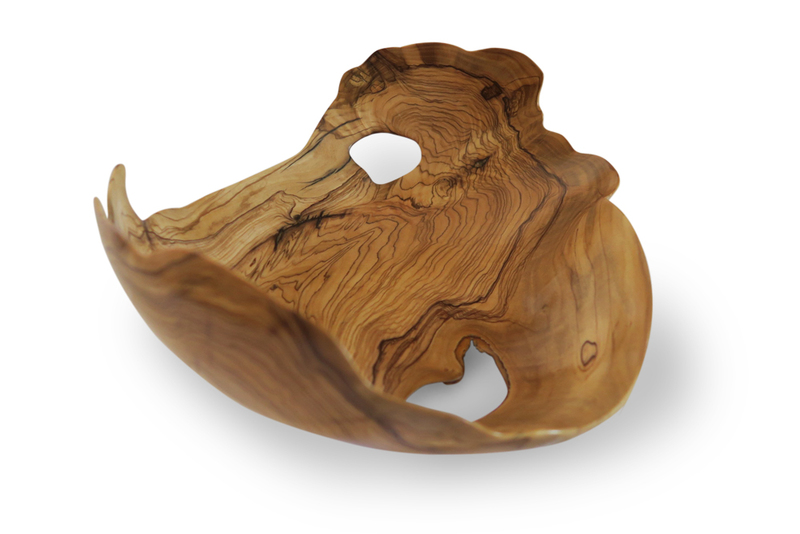 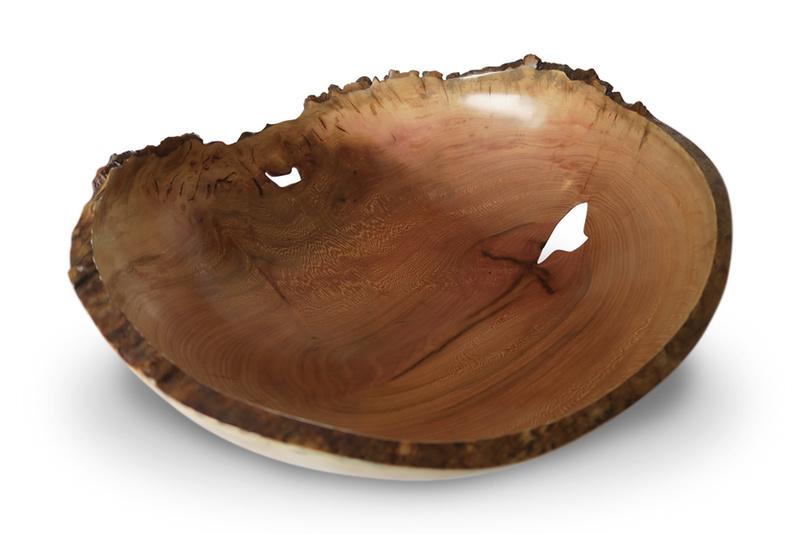 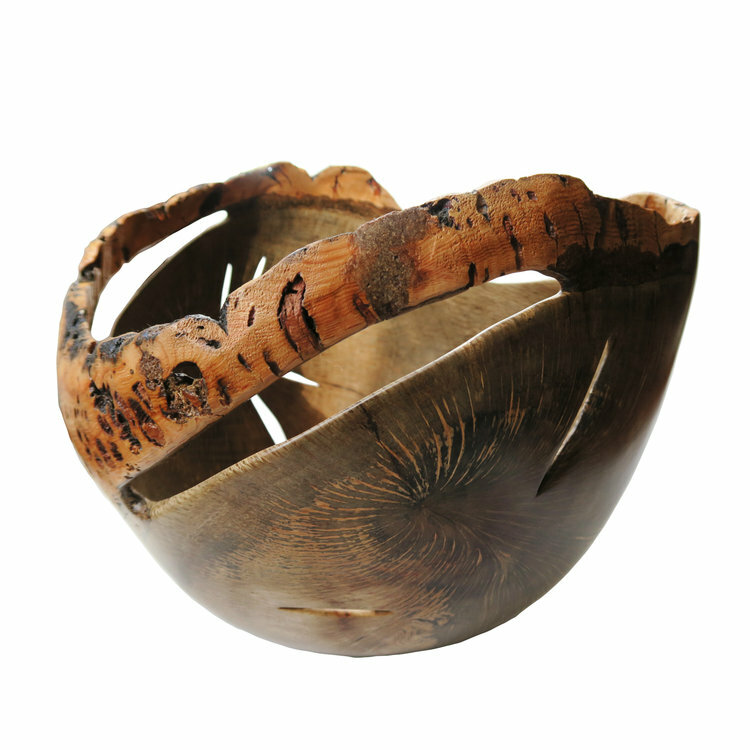 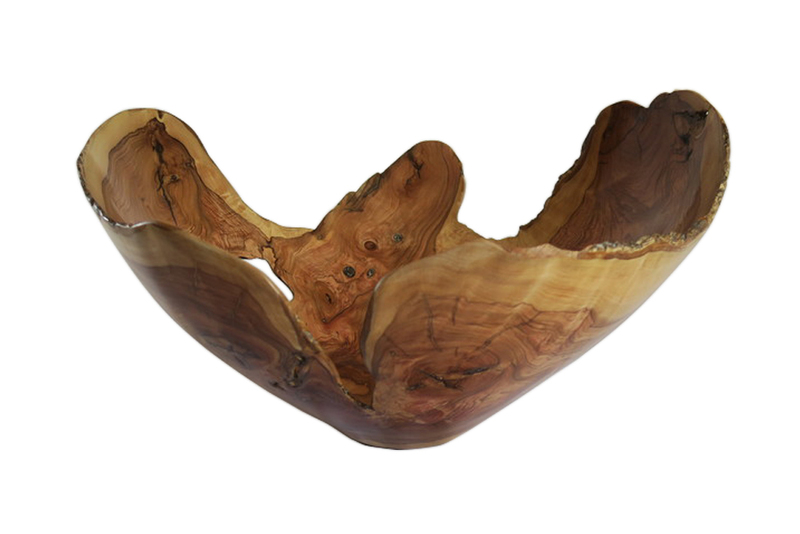 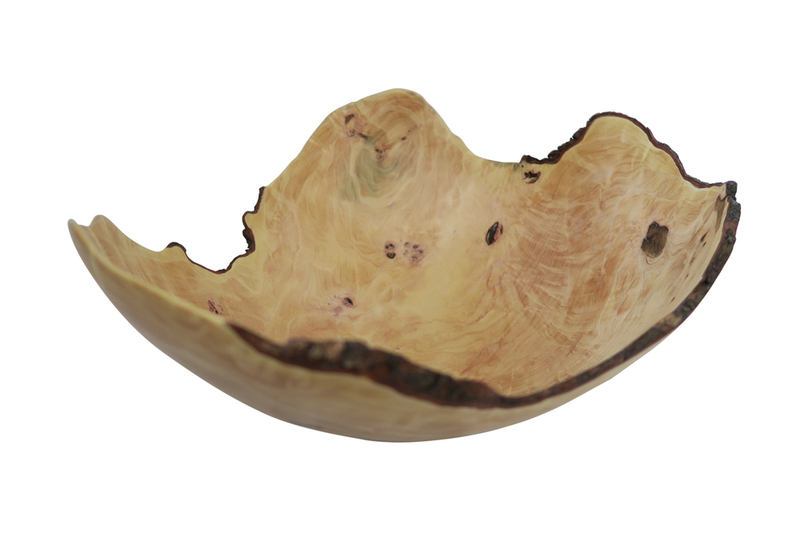 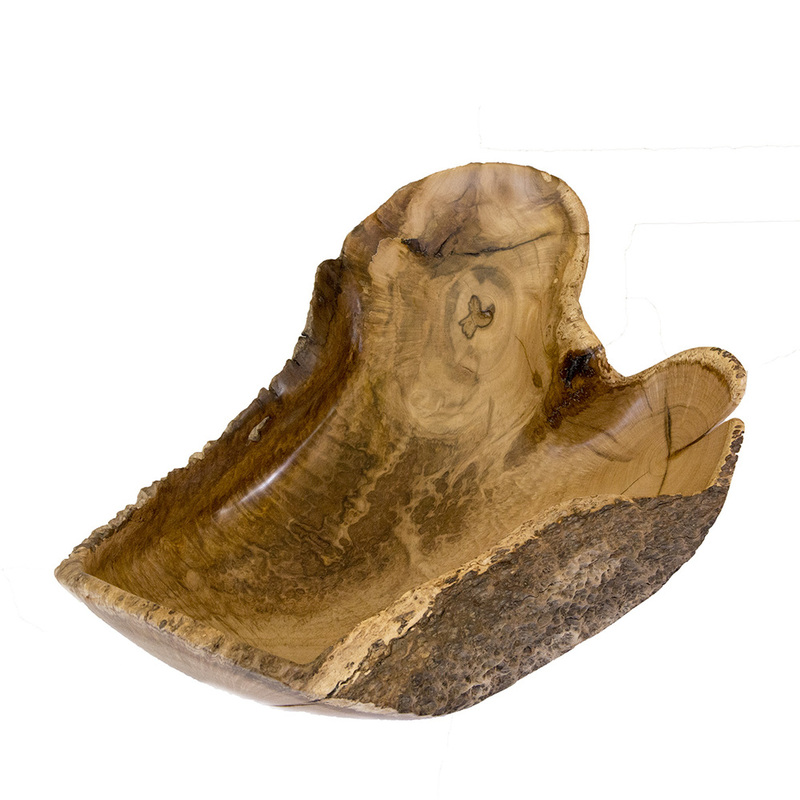 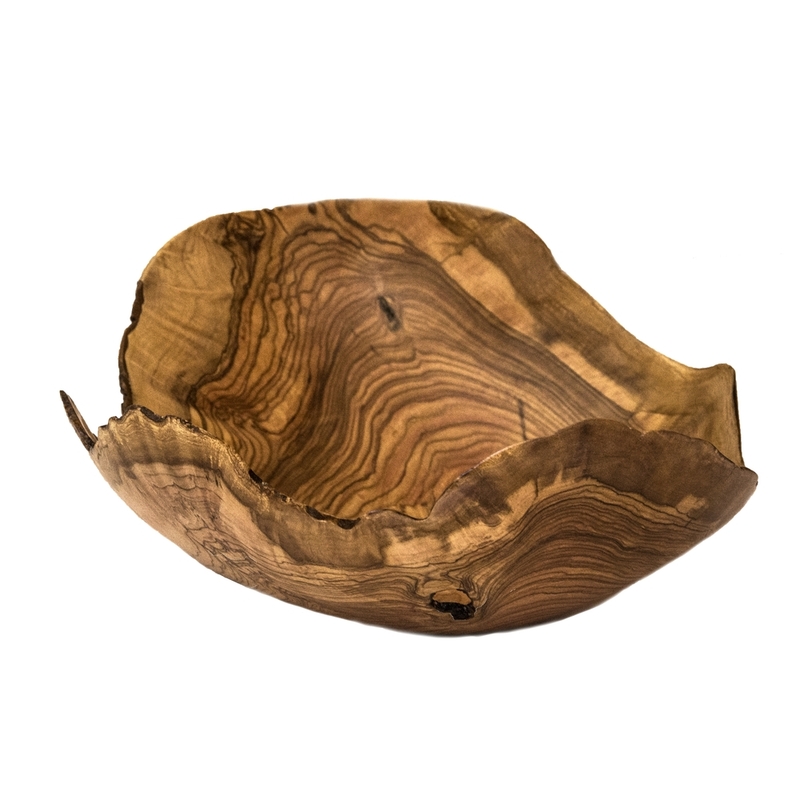 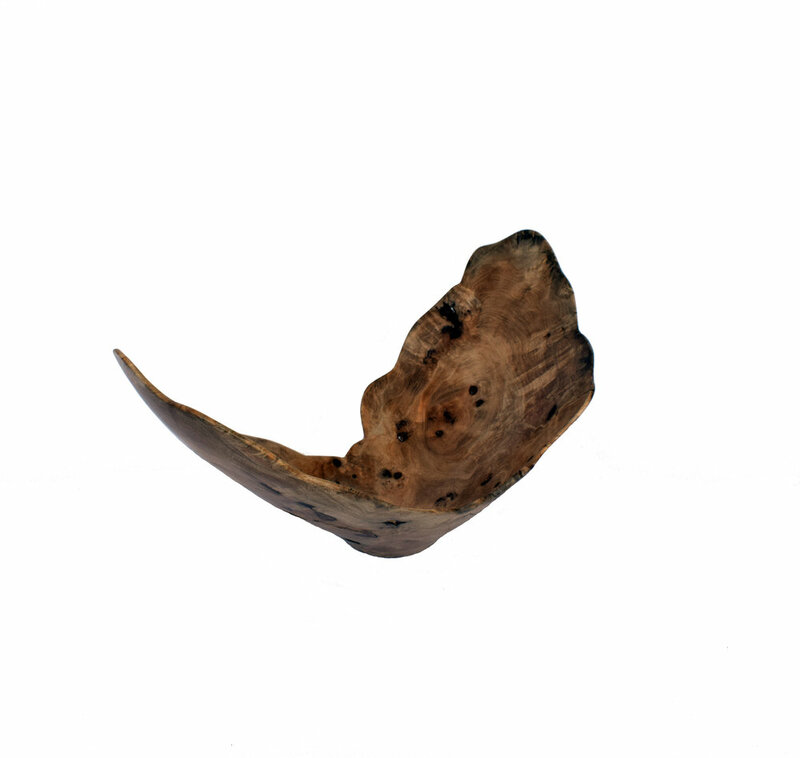 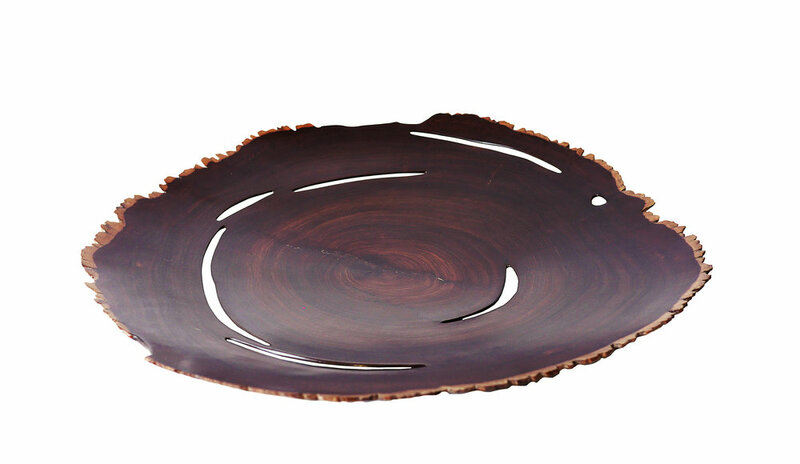 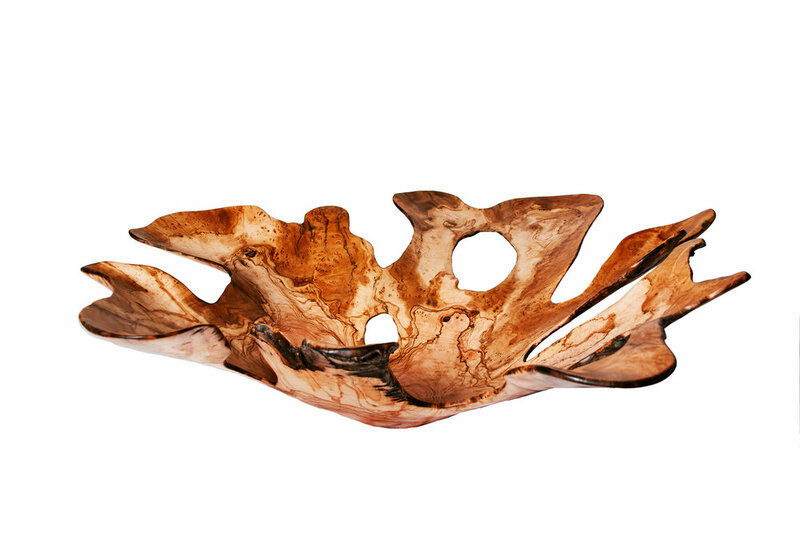 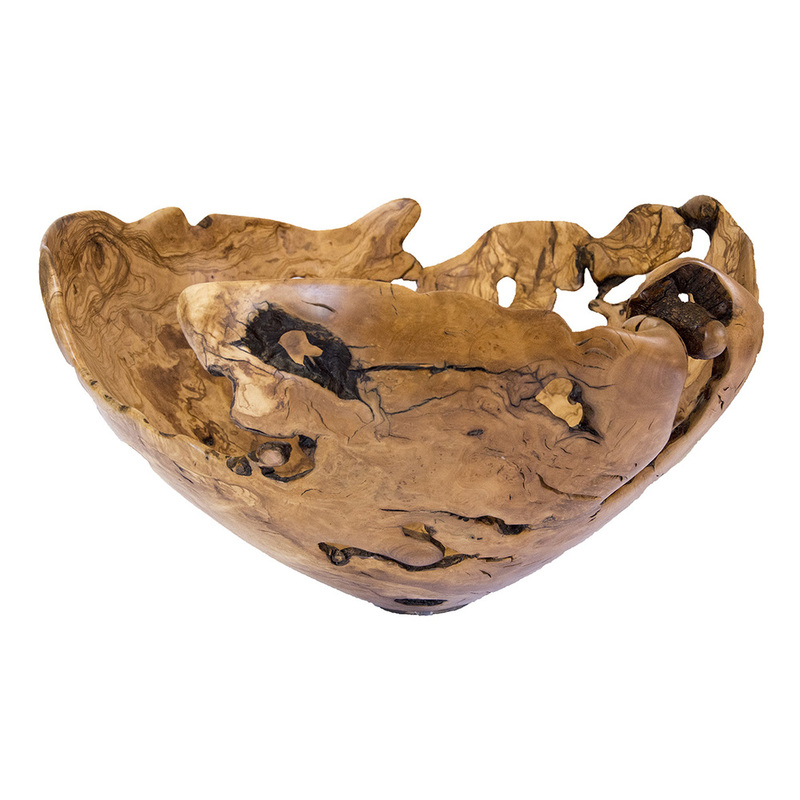 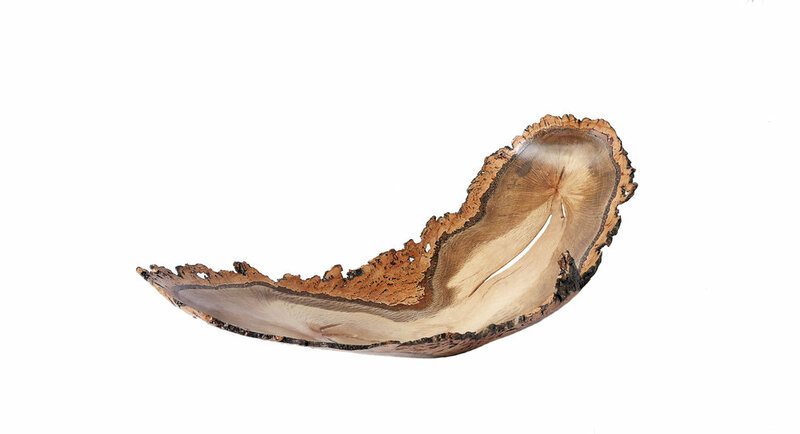 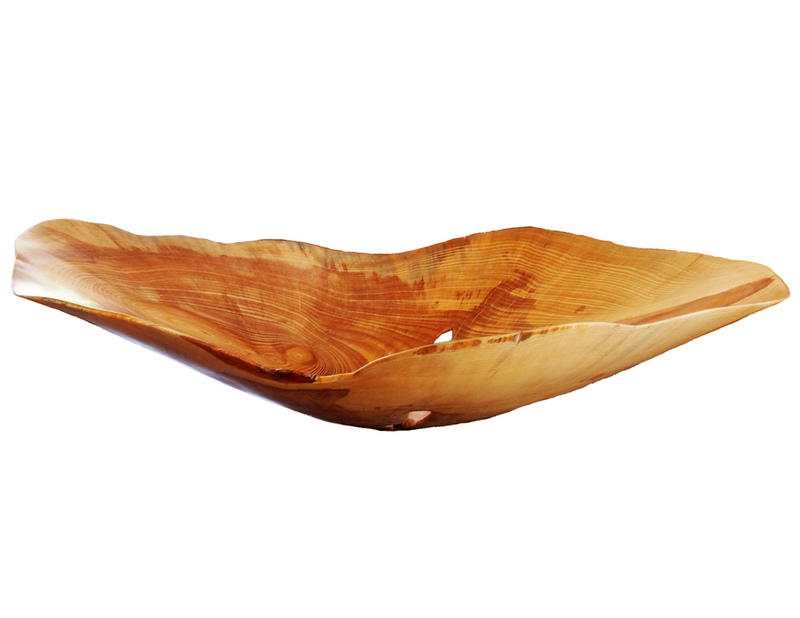 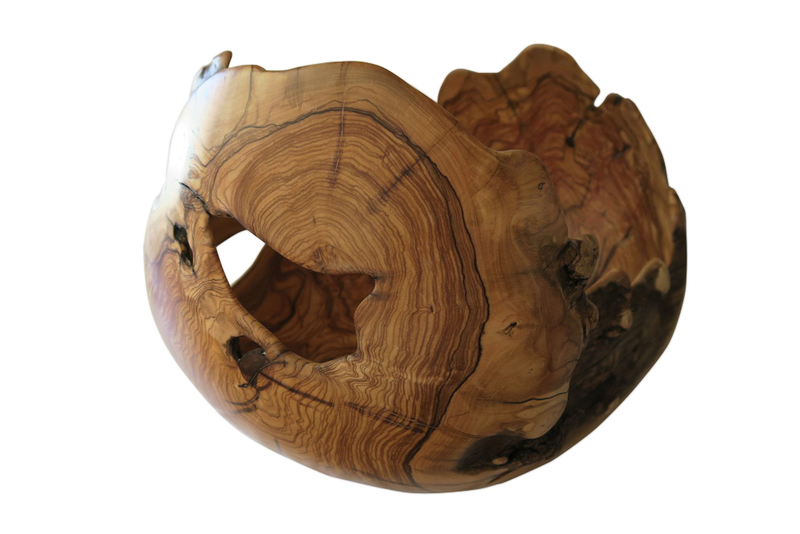 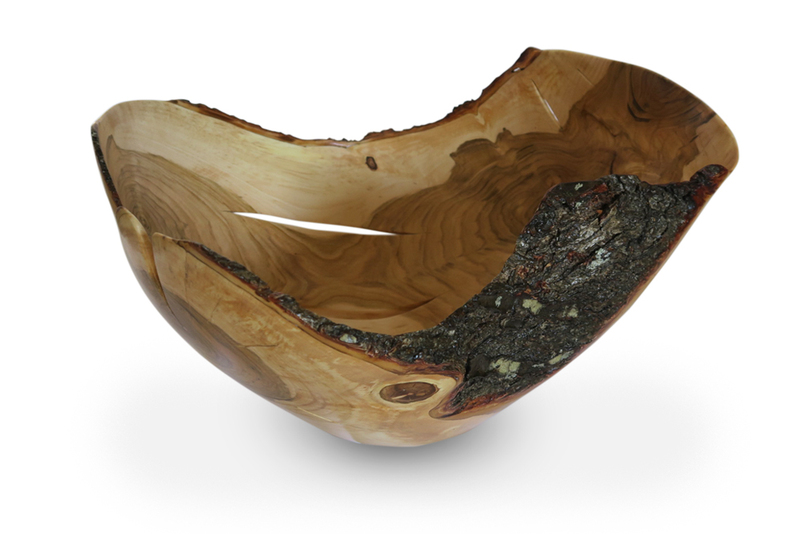 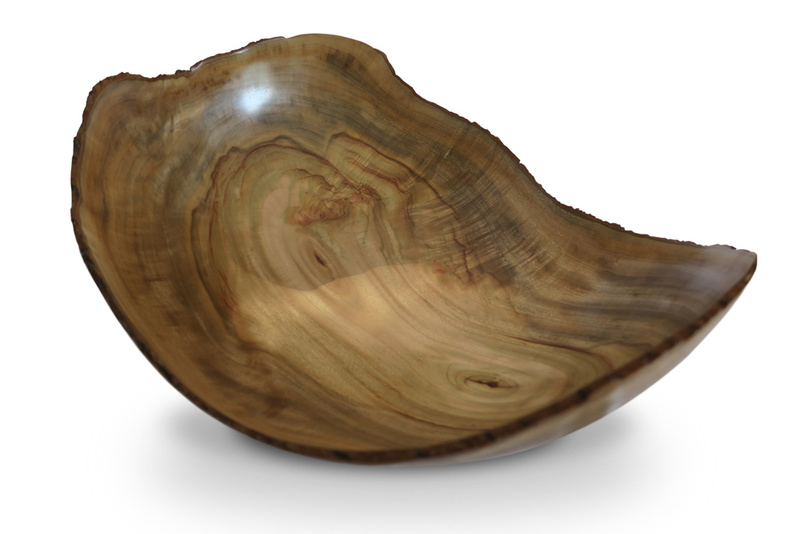 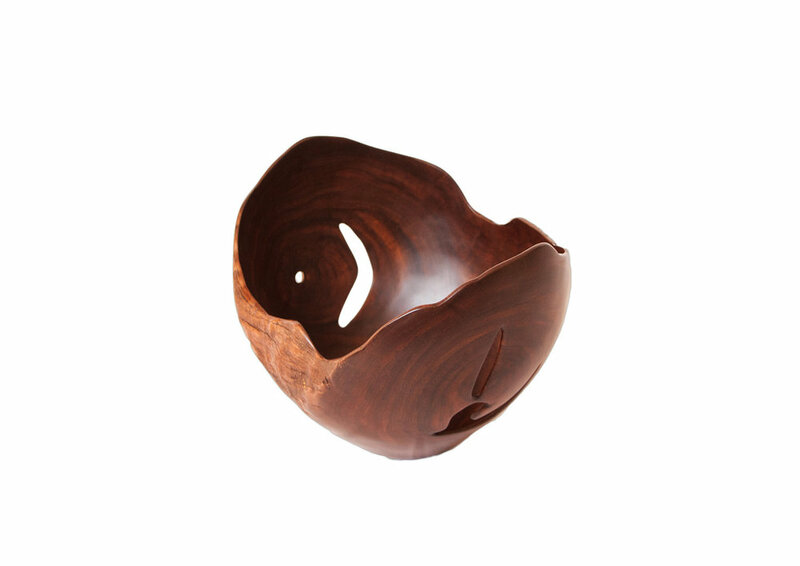 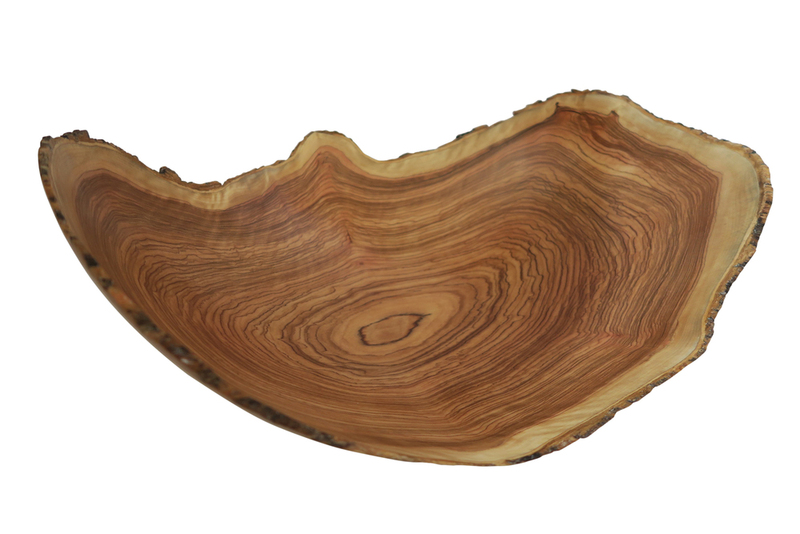 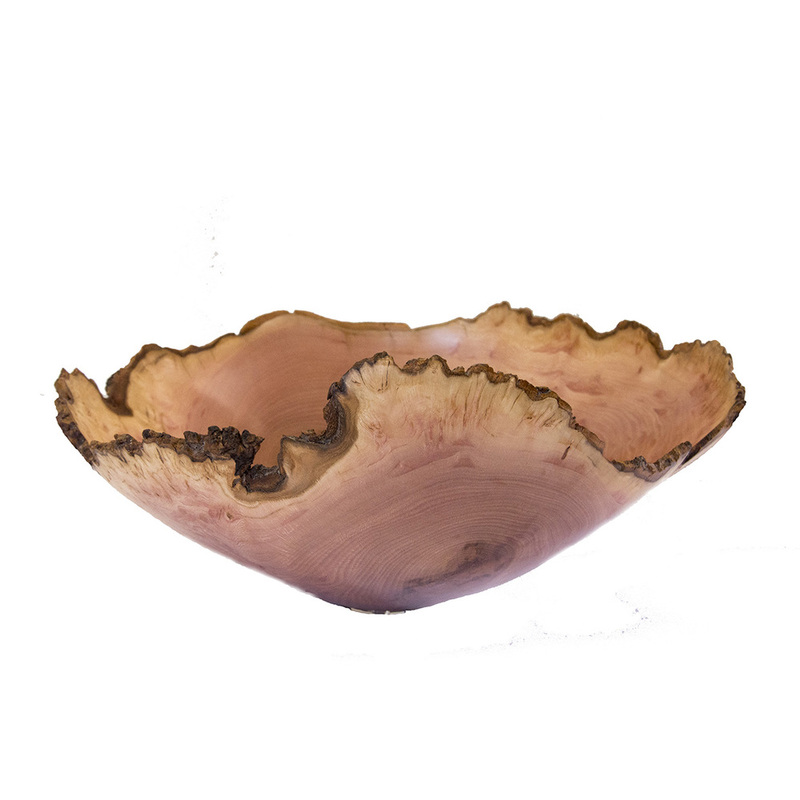 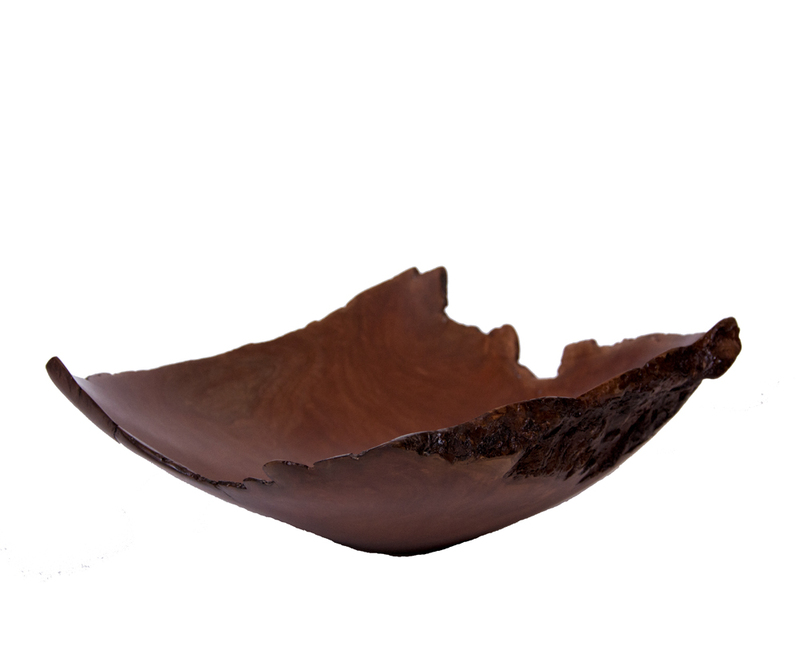 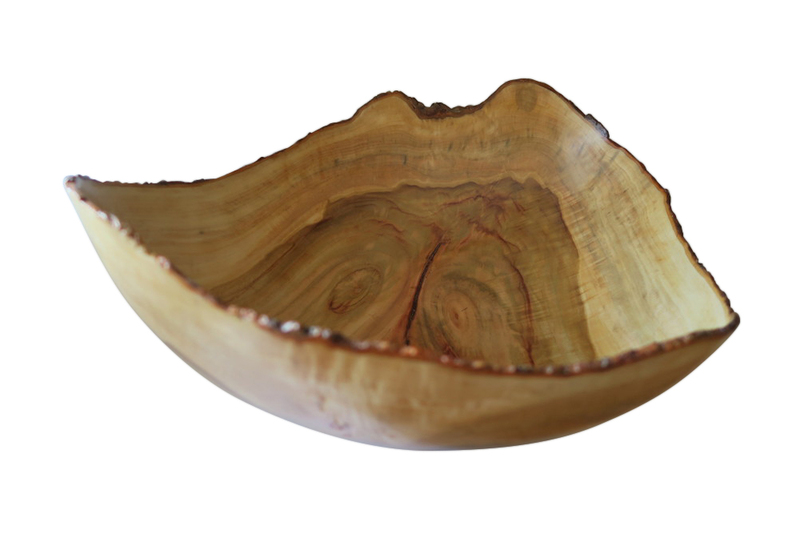 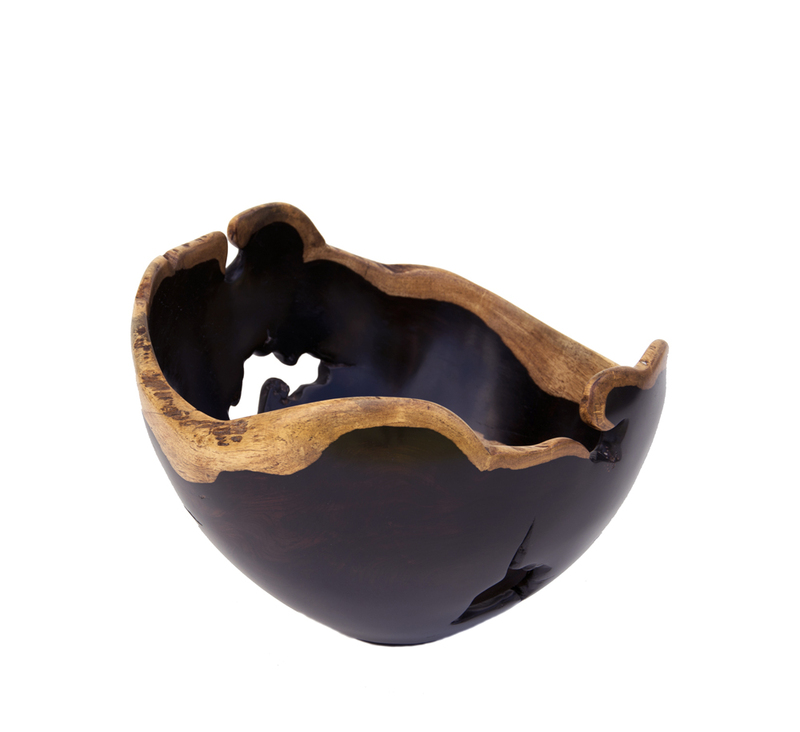 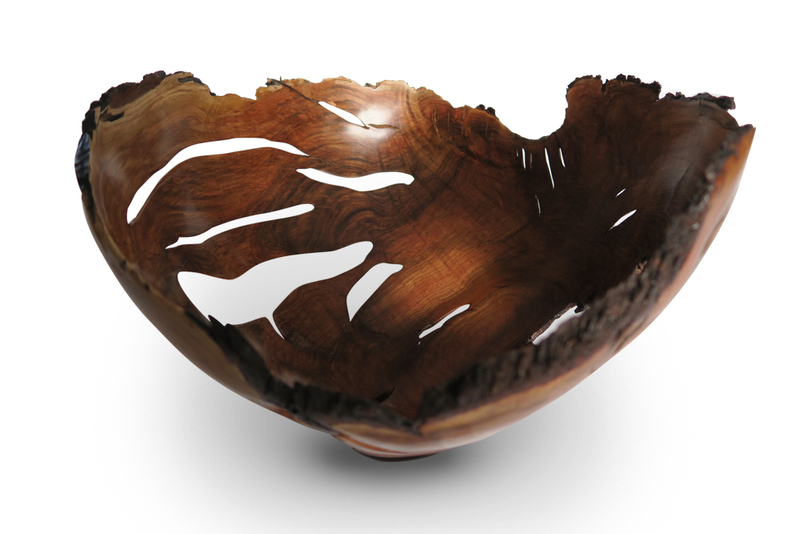 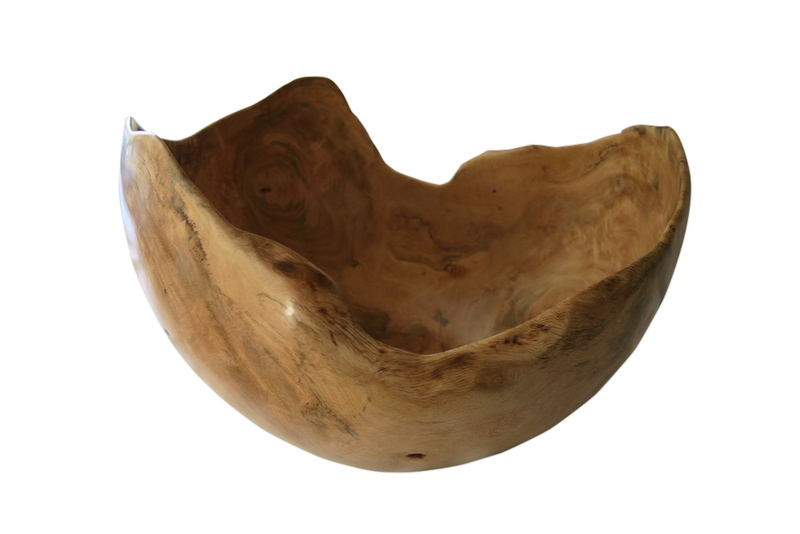 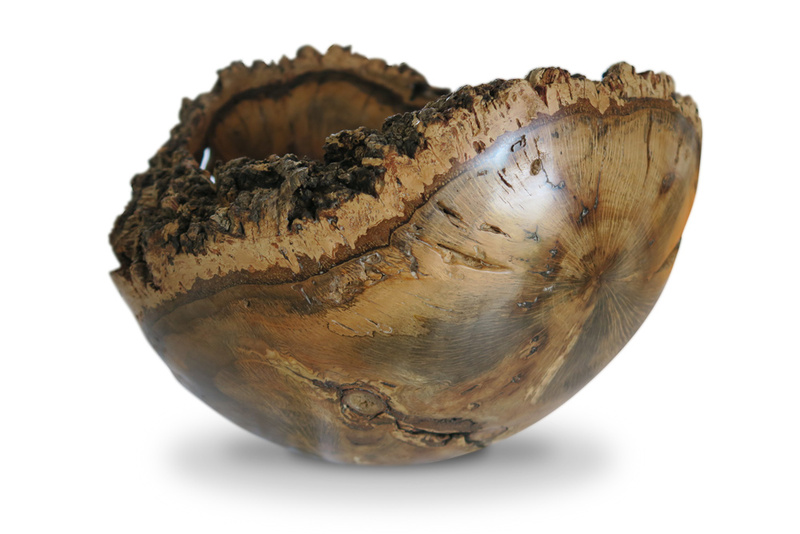 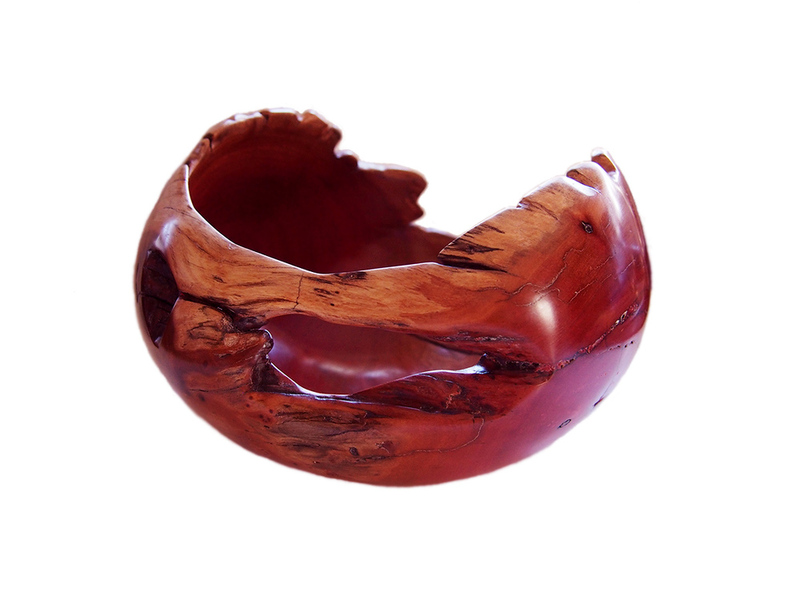 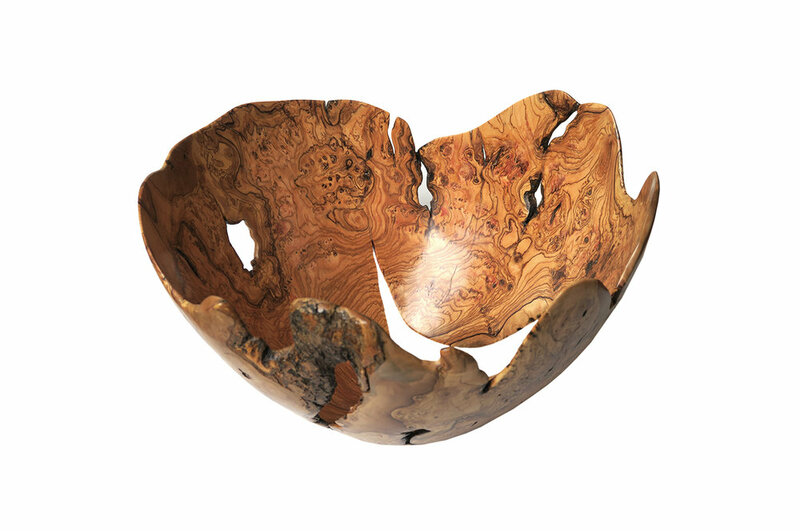 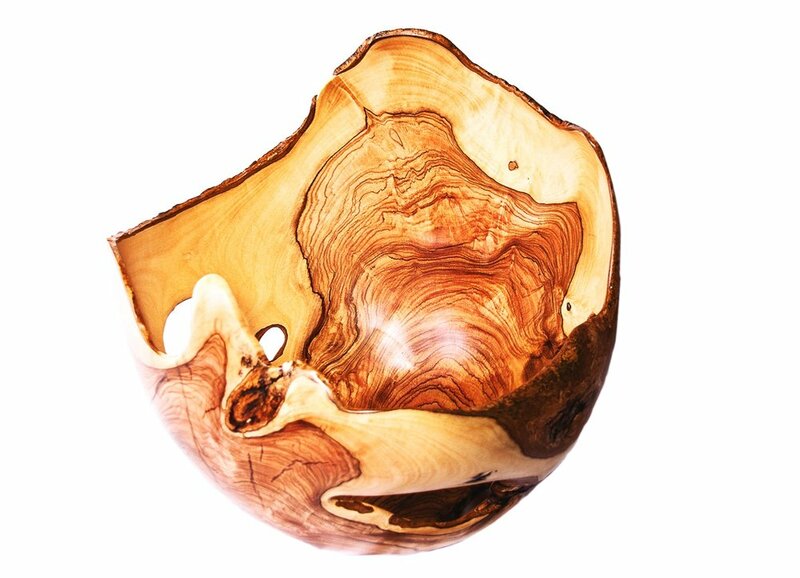 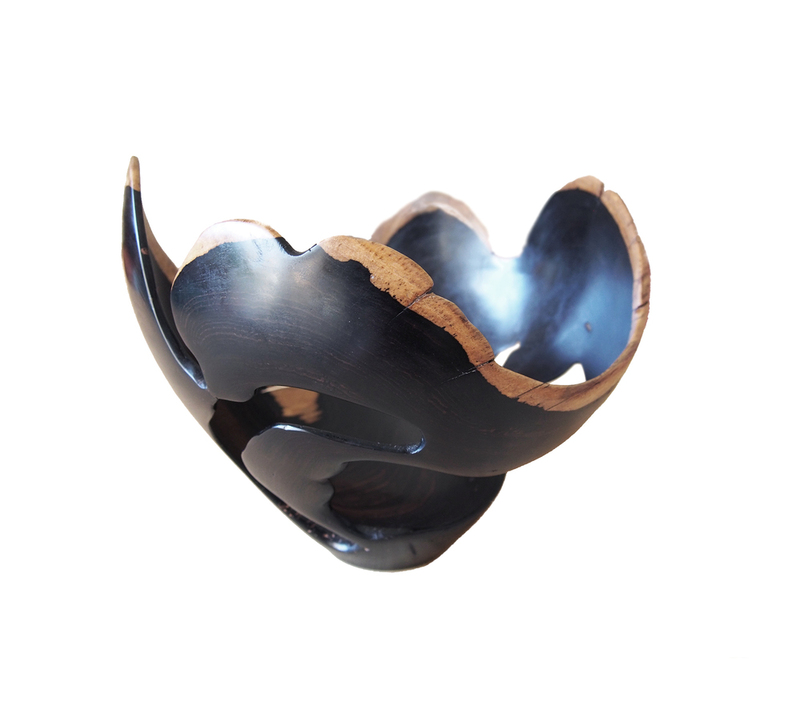 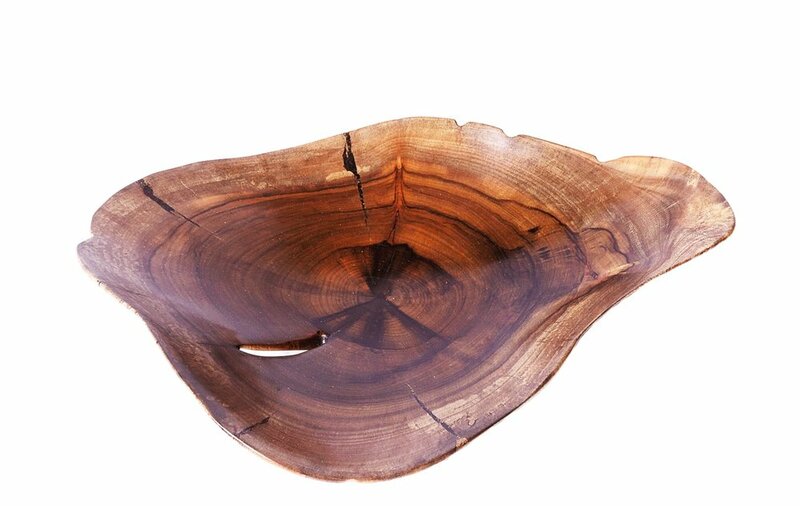 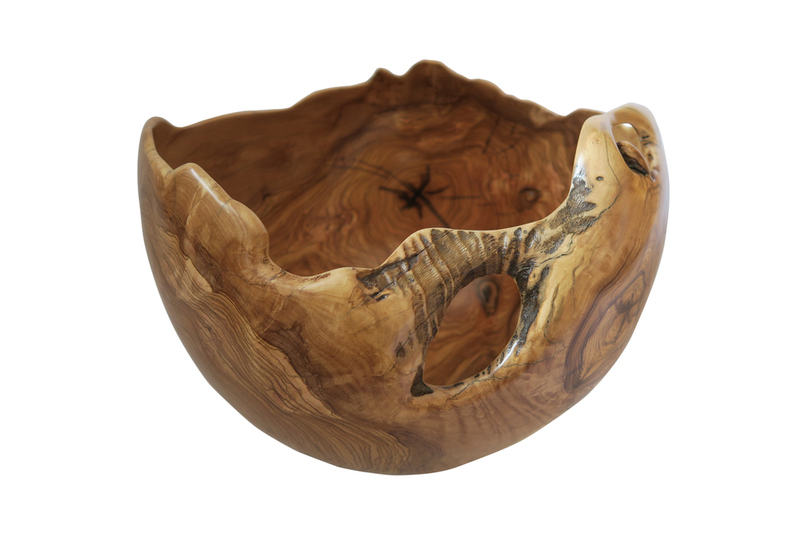 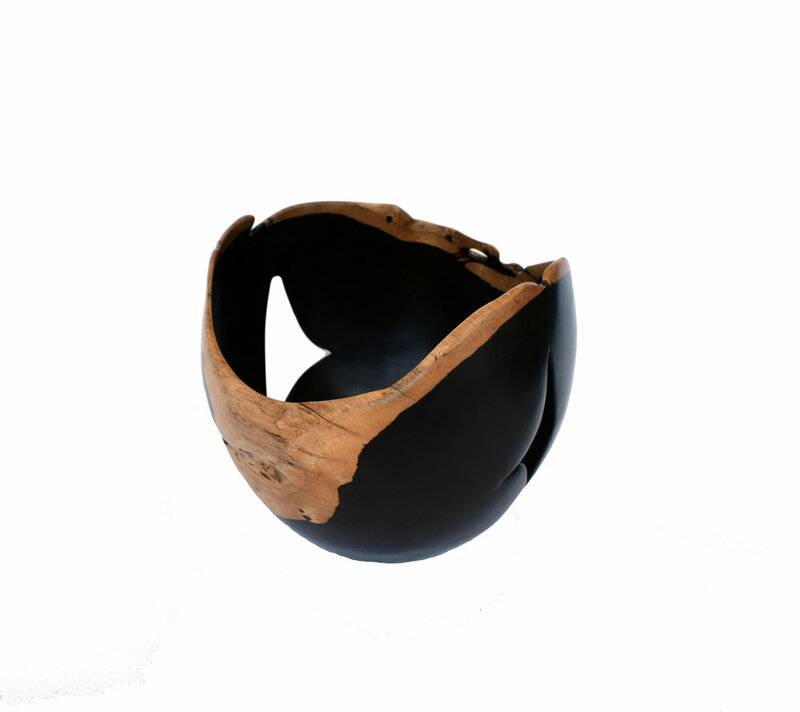 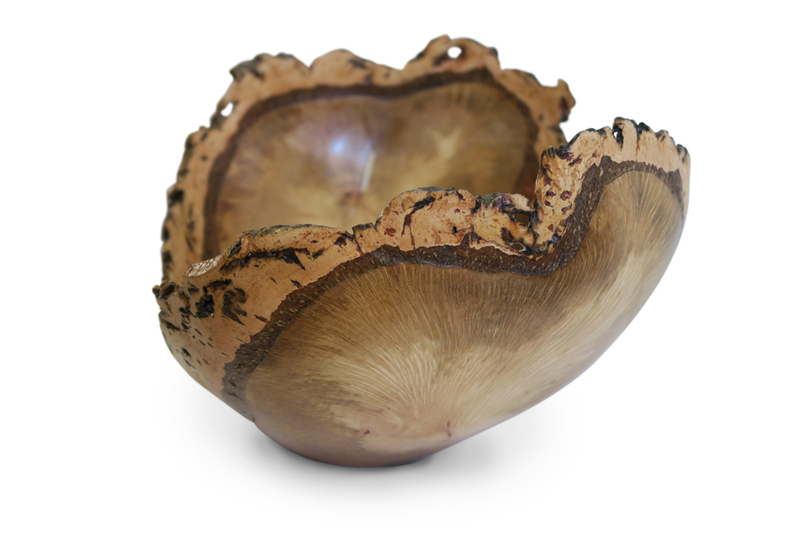 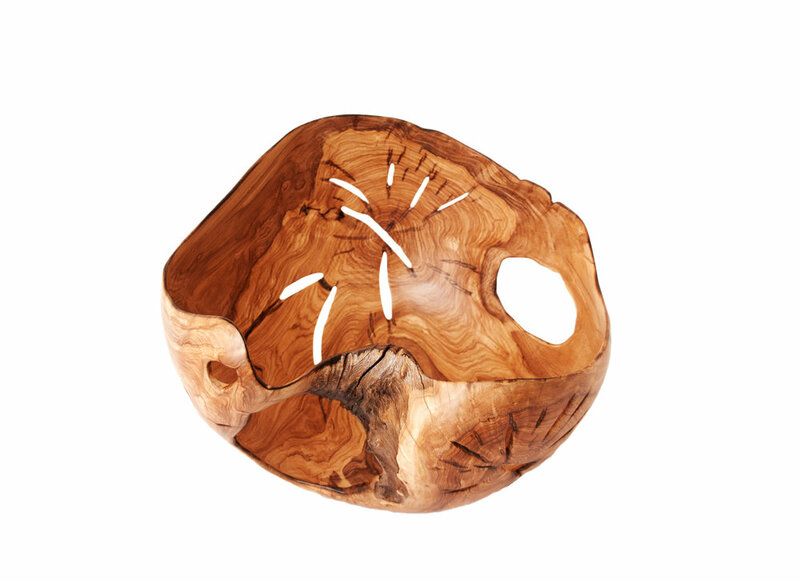 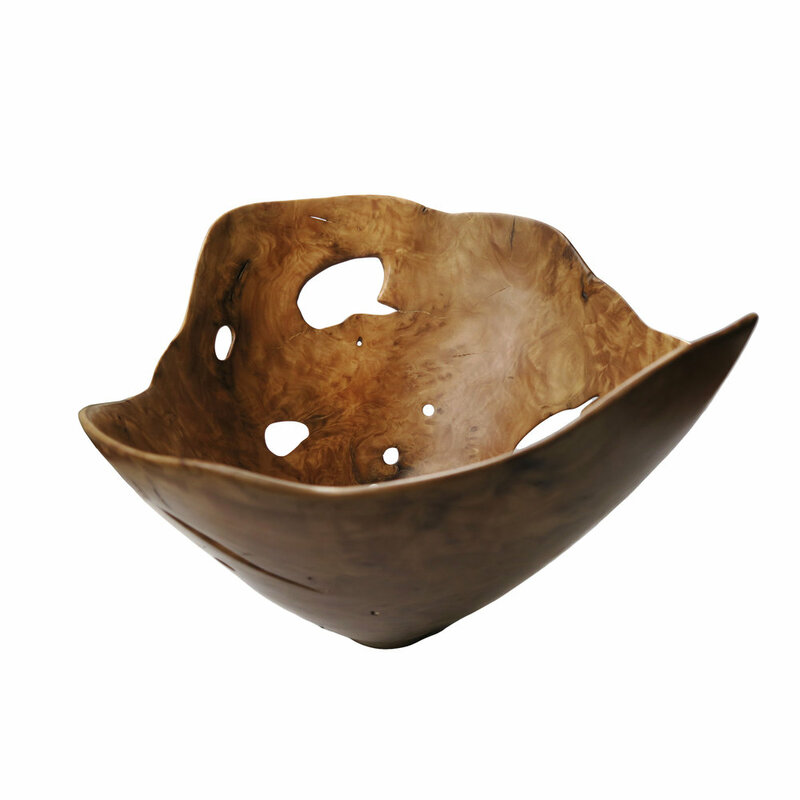 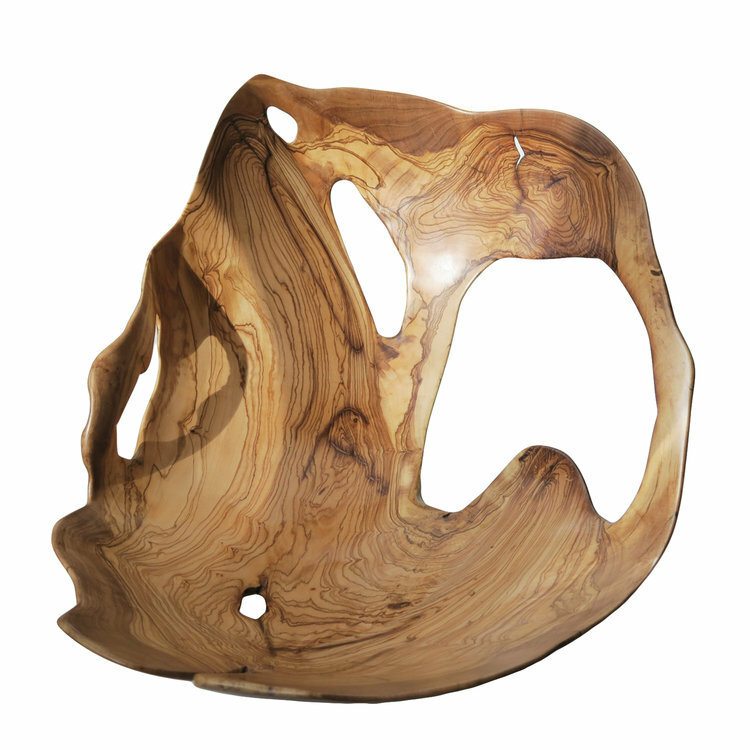 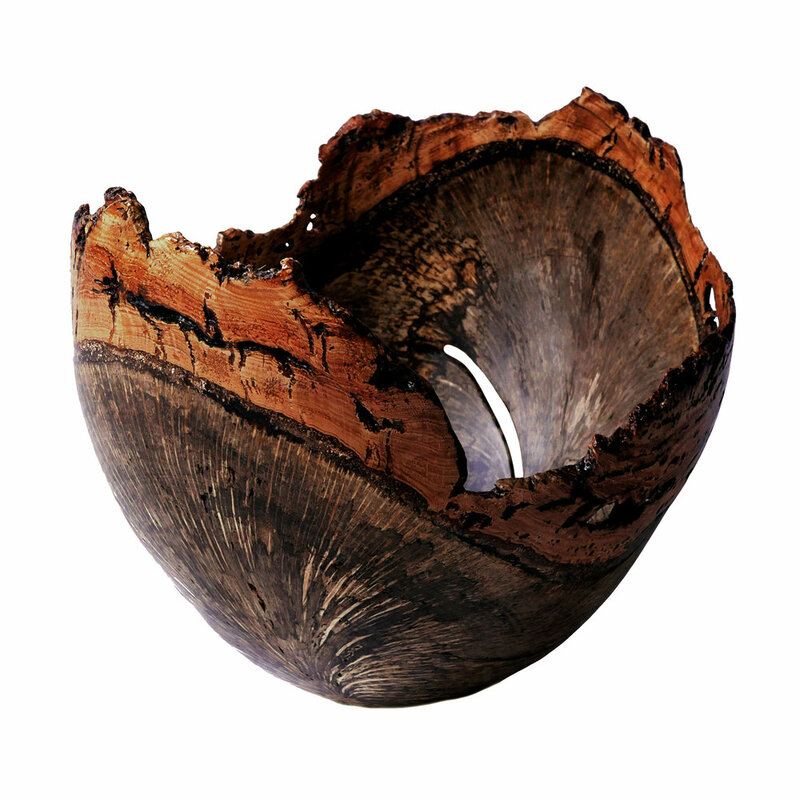 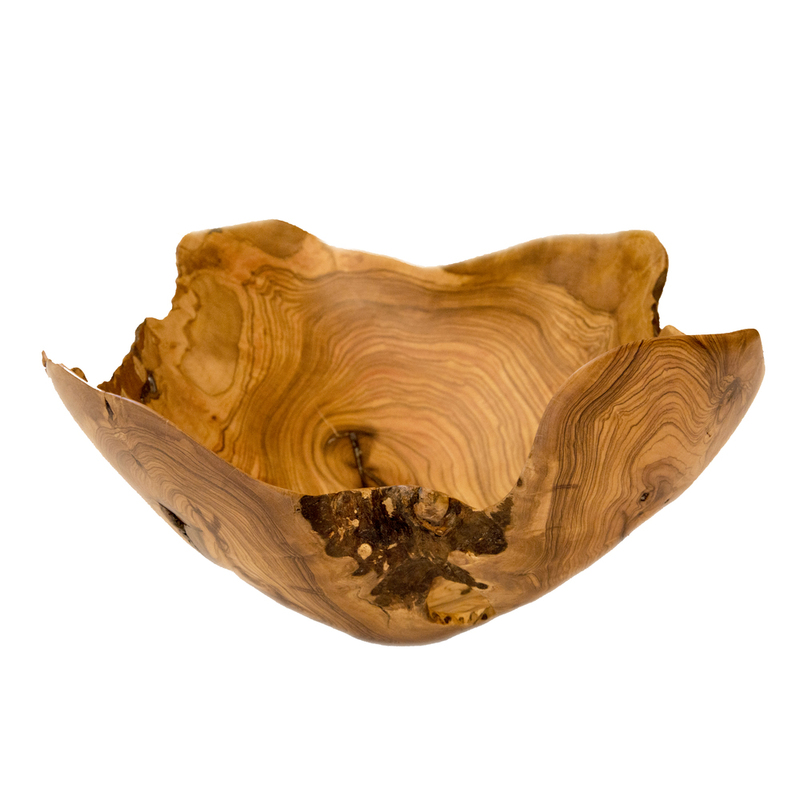 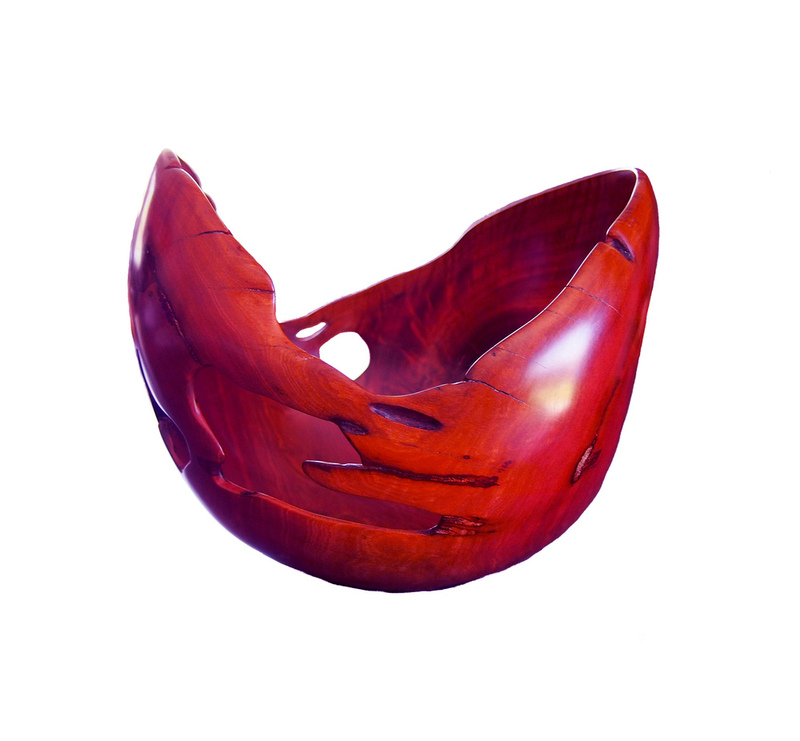 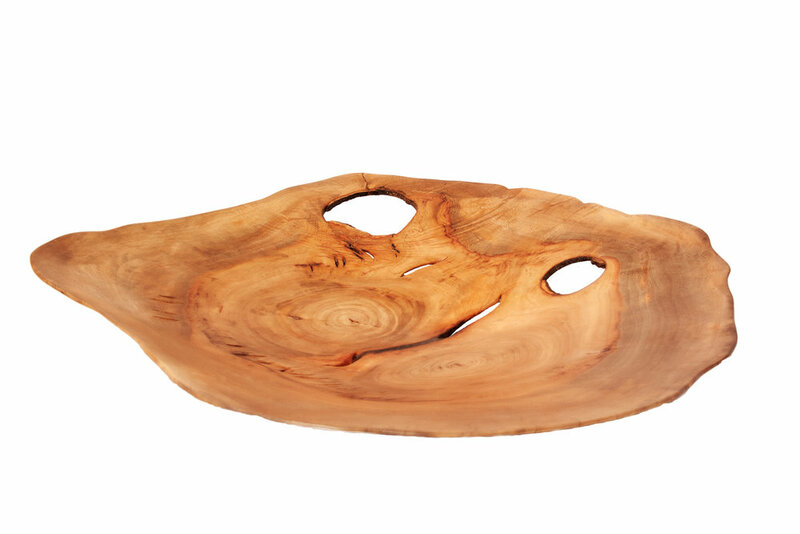 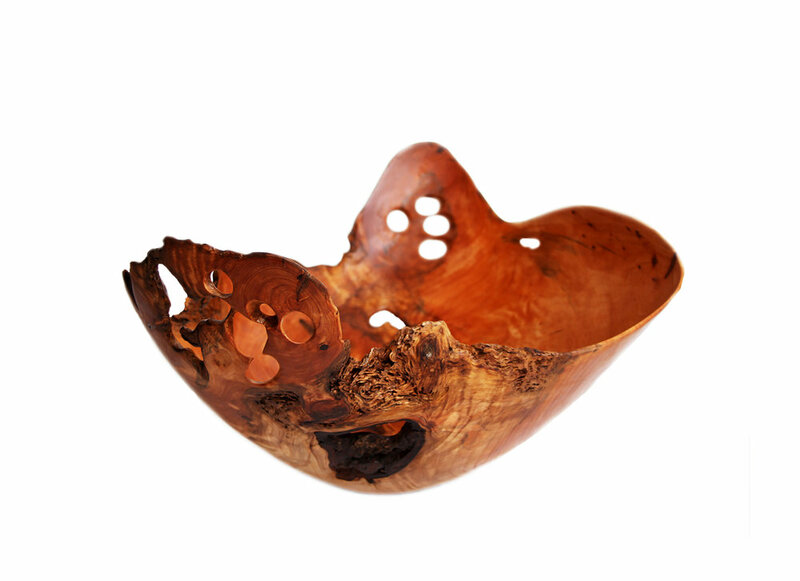 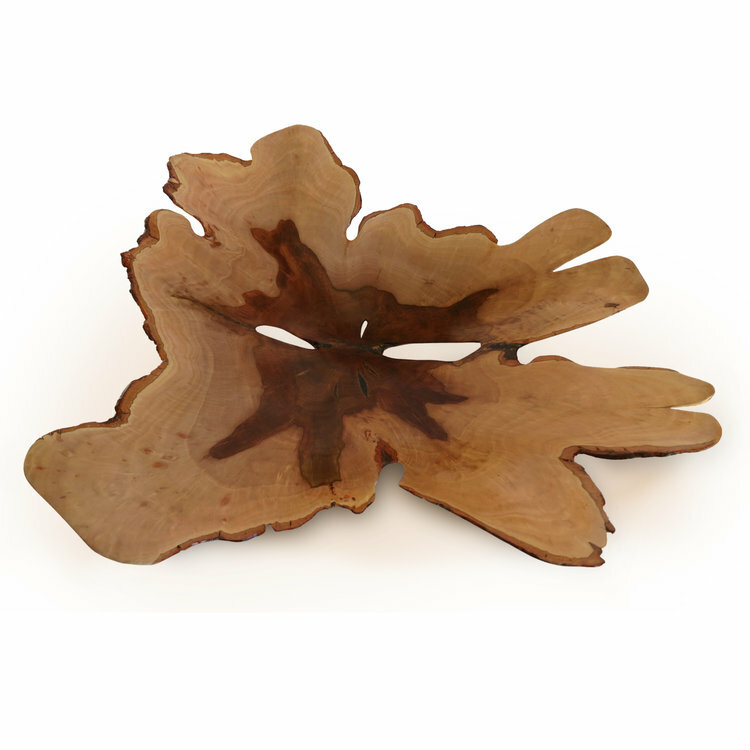 You may order a custom turned bowl or choose from the ones available. 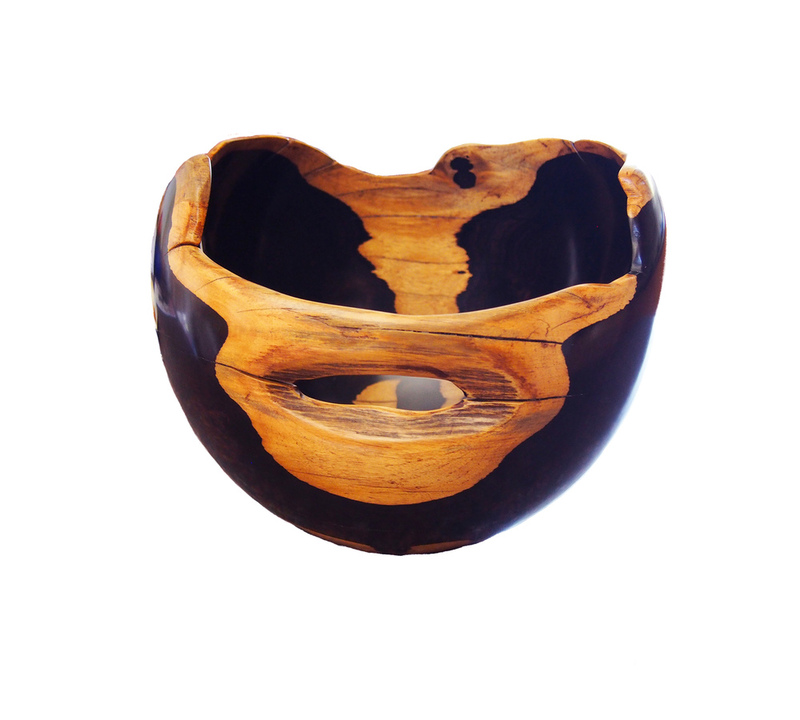 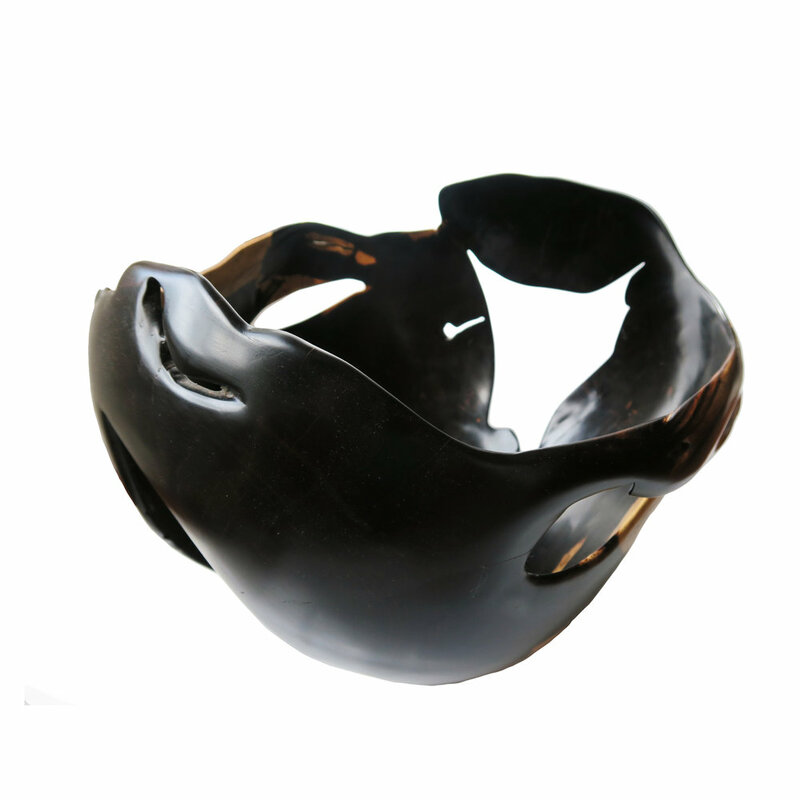 With customized bowls kindly contact me with a brief description (size, style, colour etc) preferably attaching a pic that you like from the gallery. 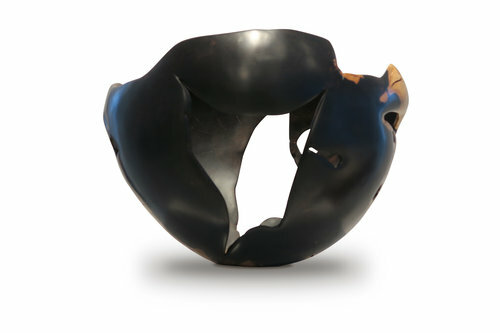 A response along with an estimated quote will be sent. 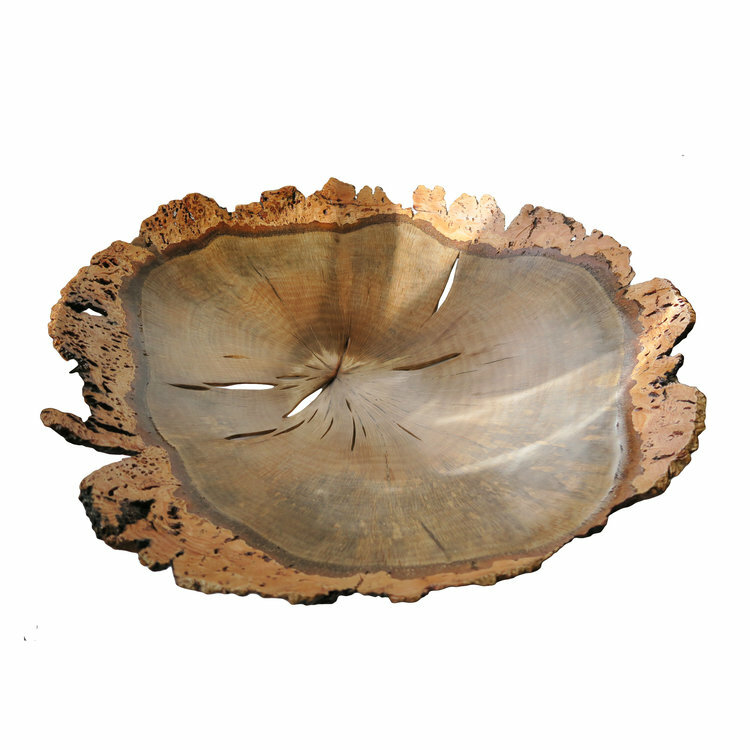 Click the thumbnails to view large picture, see the type of wood and the product code.